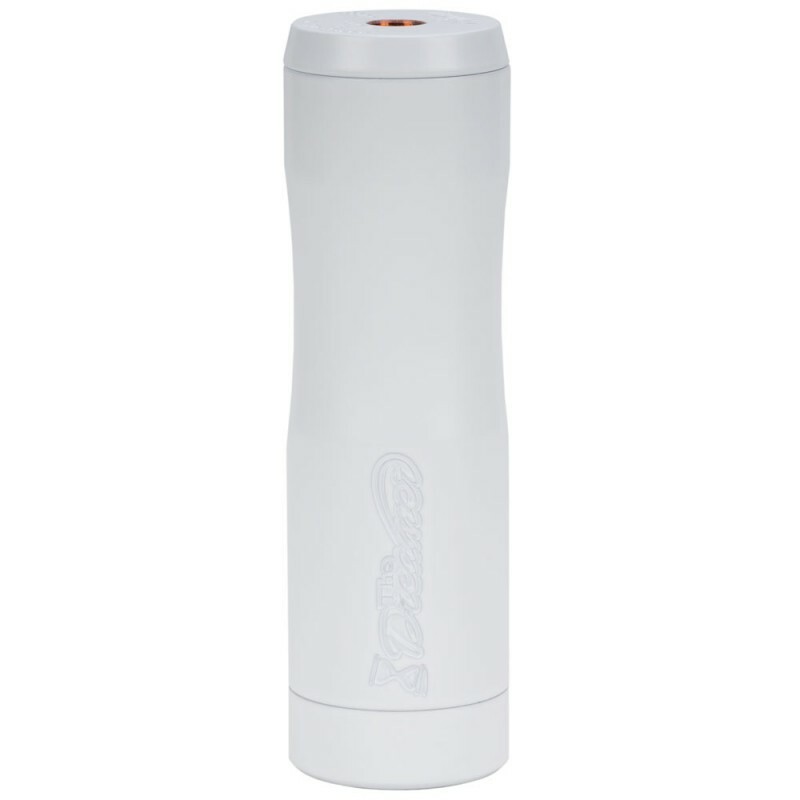 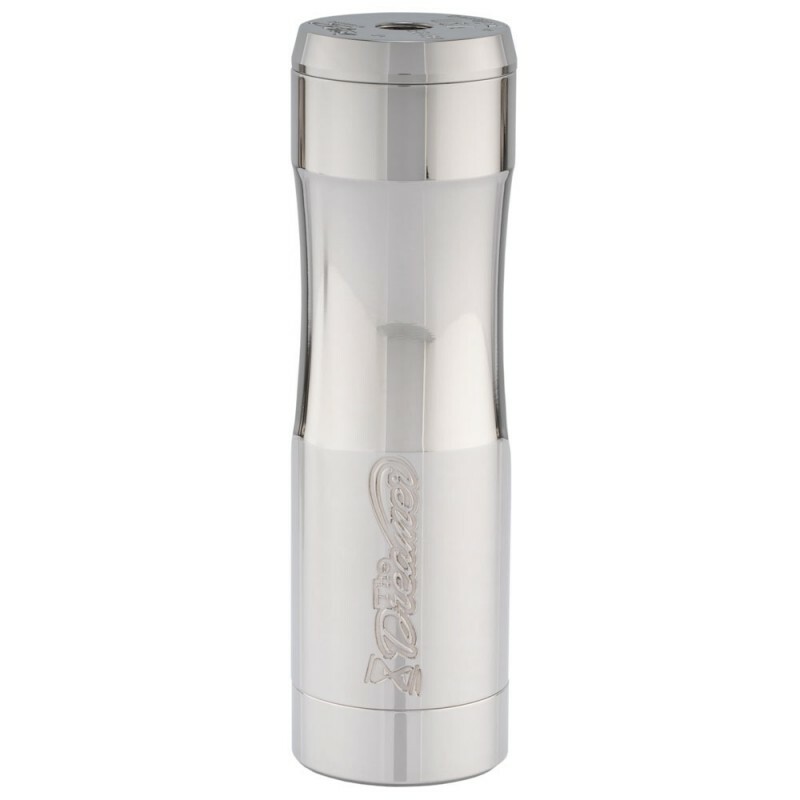 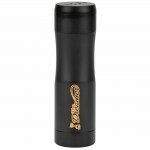 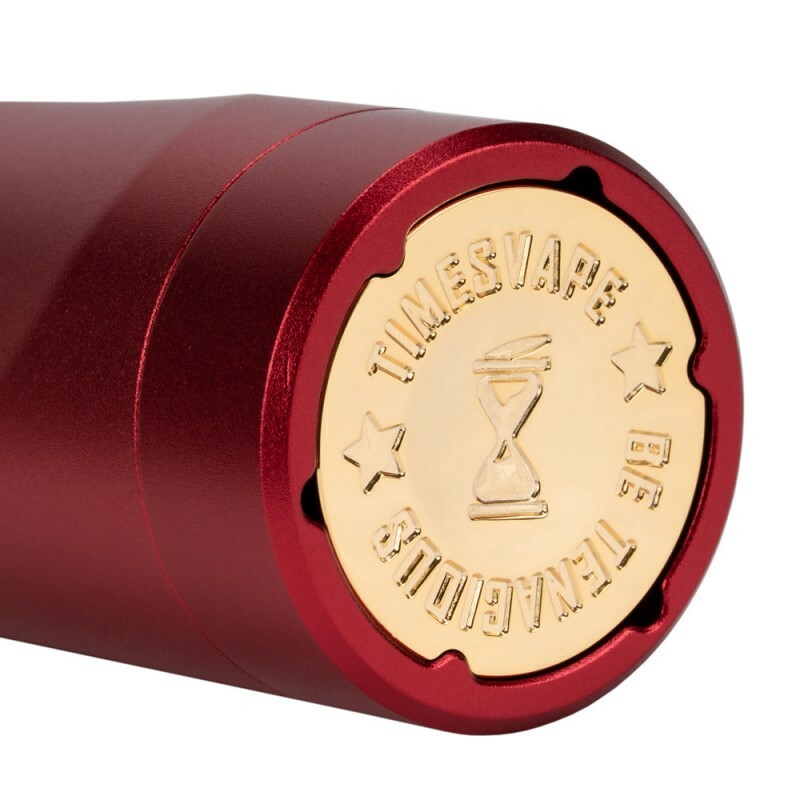 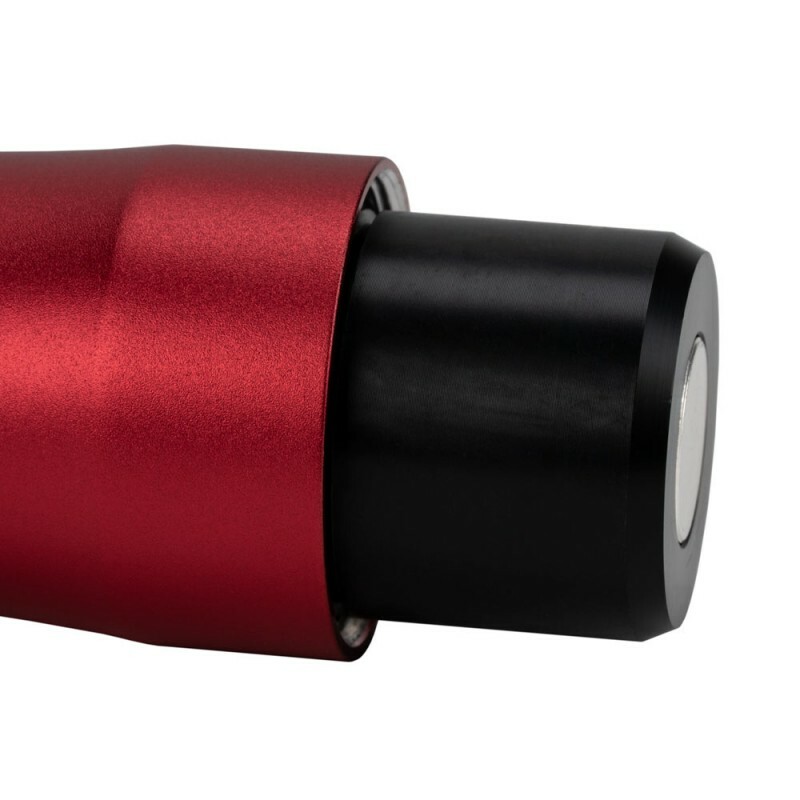 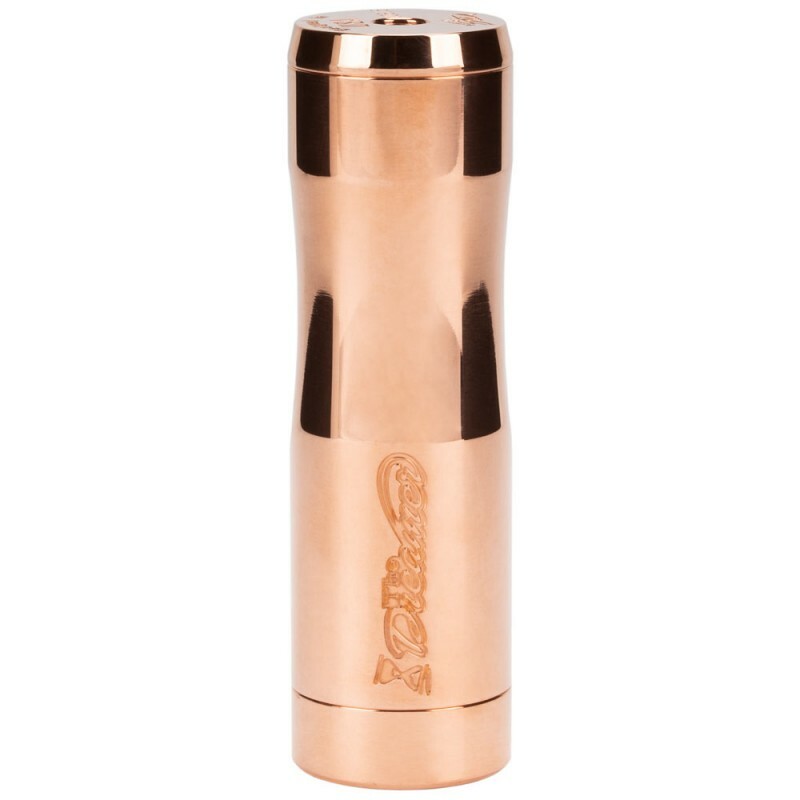 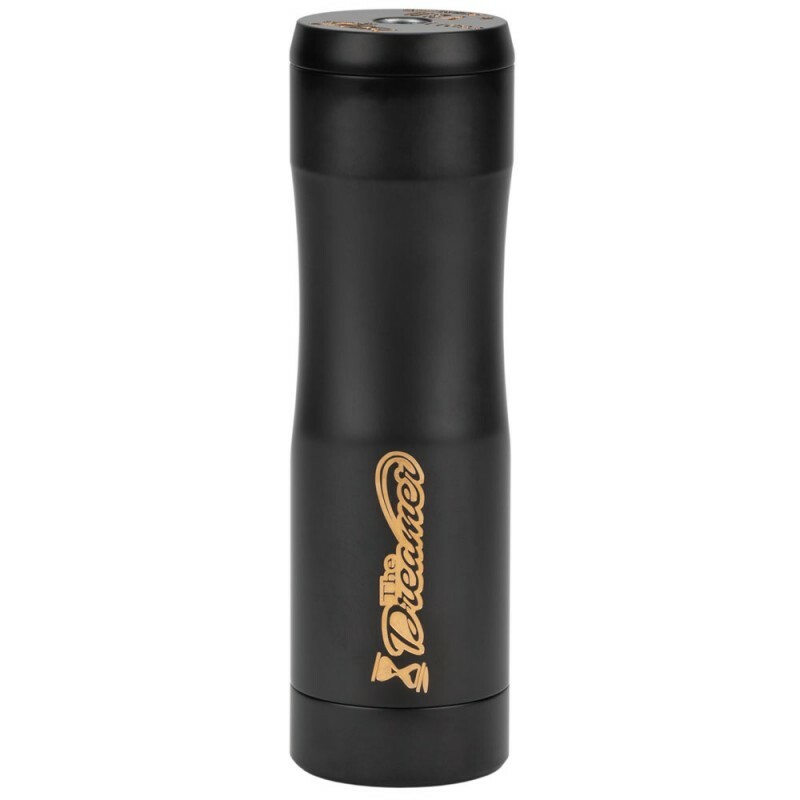 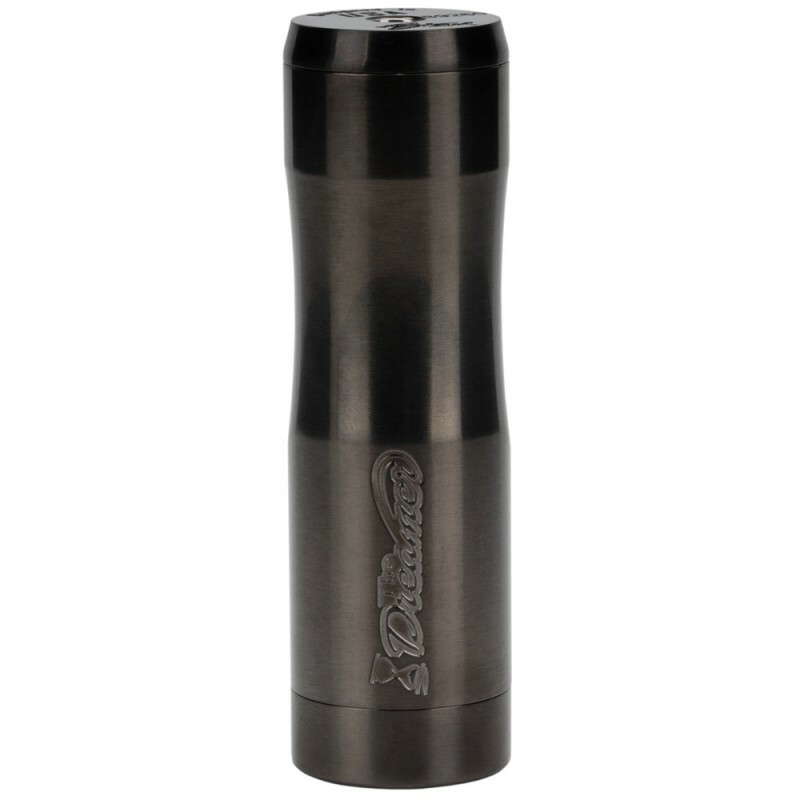 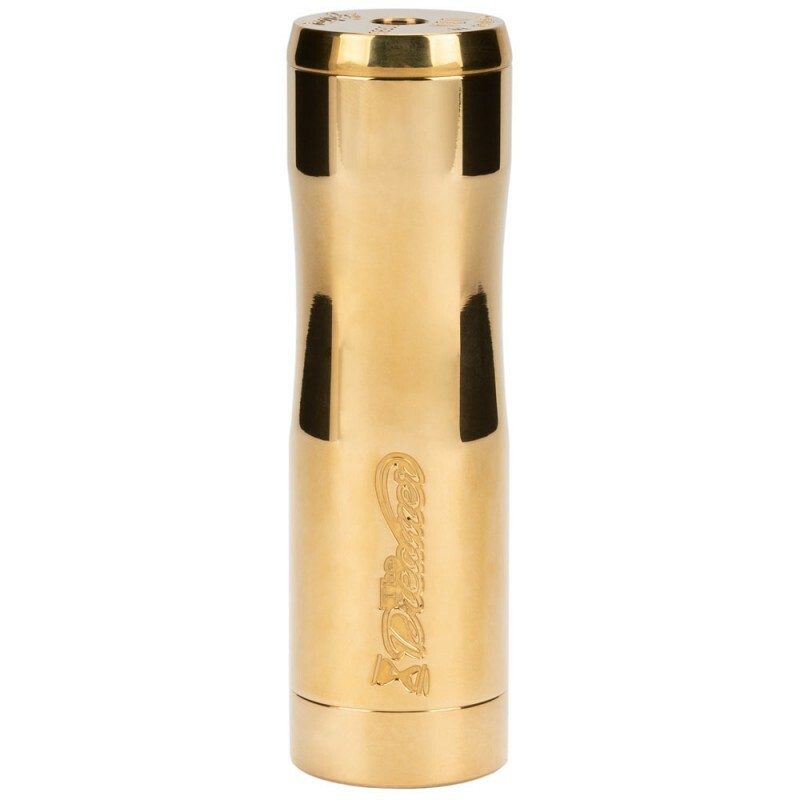 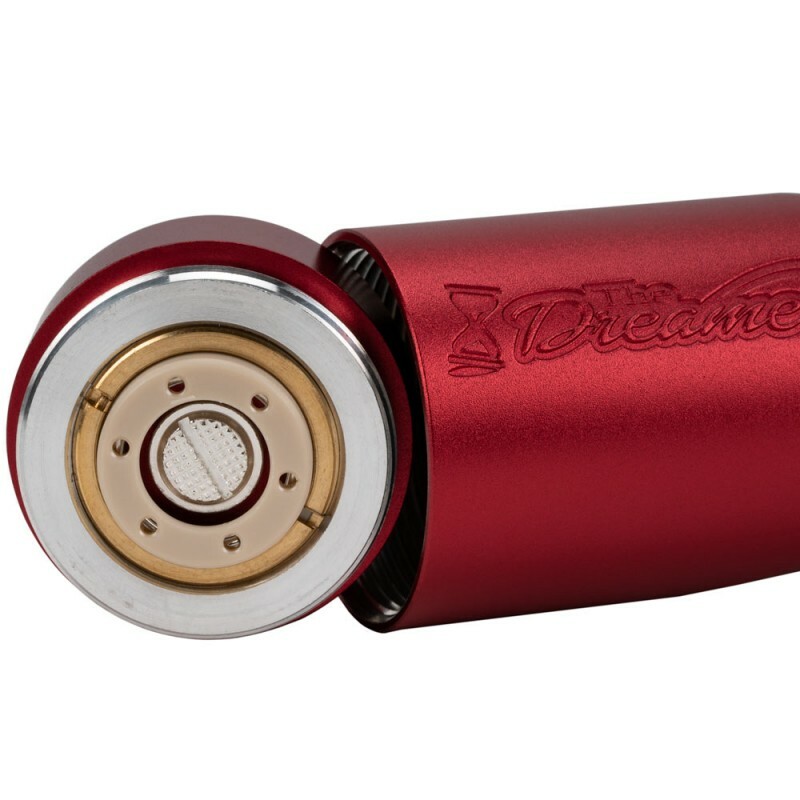 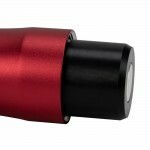 The Dreamer Mechanical Mod is designed in the USA by Stan at TenaciousTXVapes, manufactured by Timesvape. 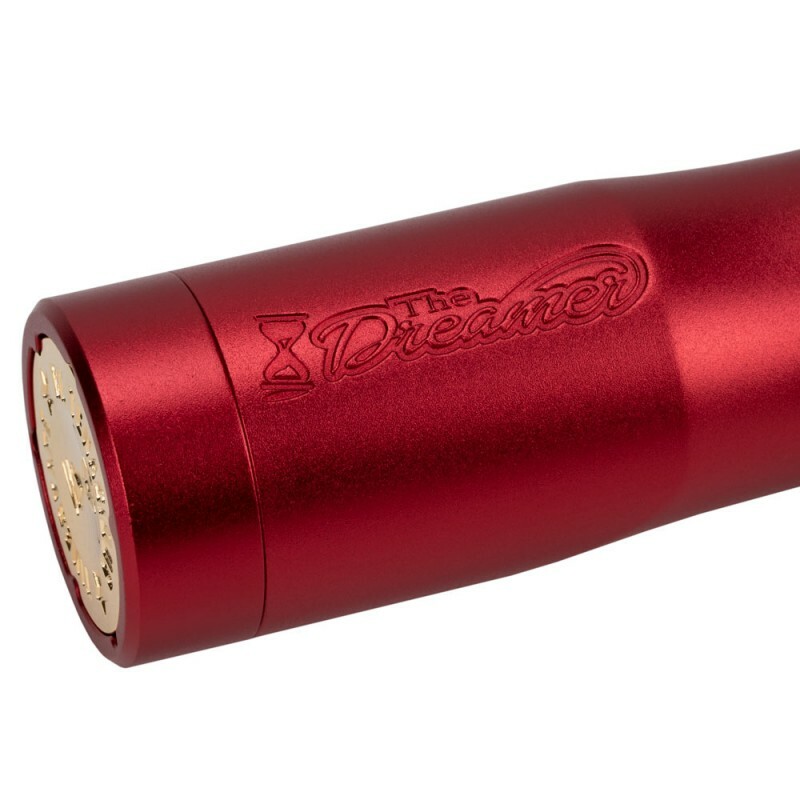 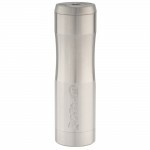 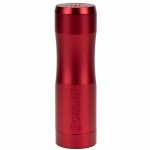 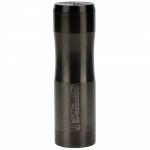 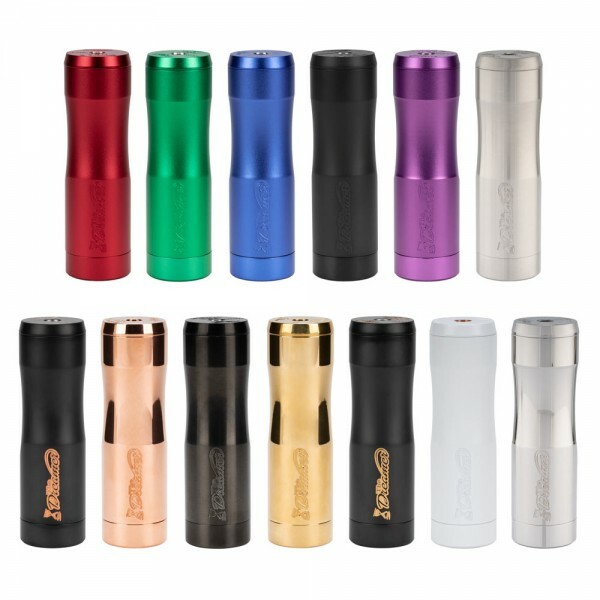 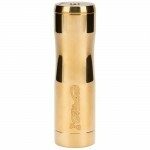 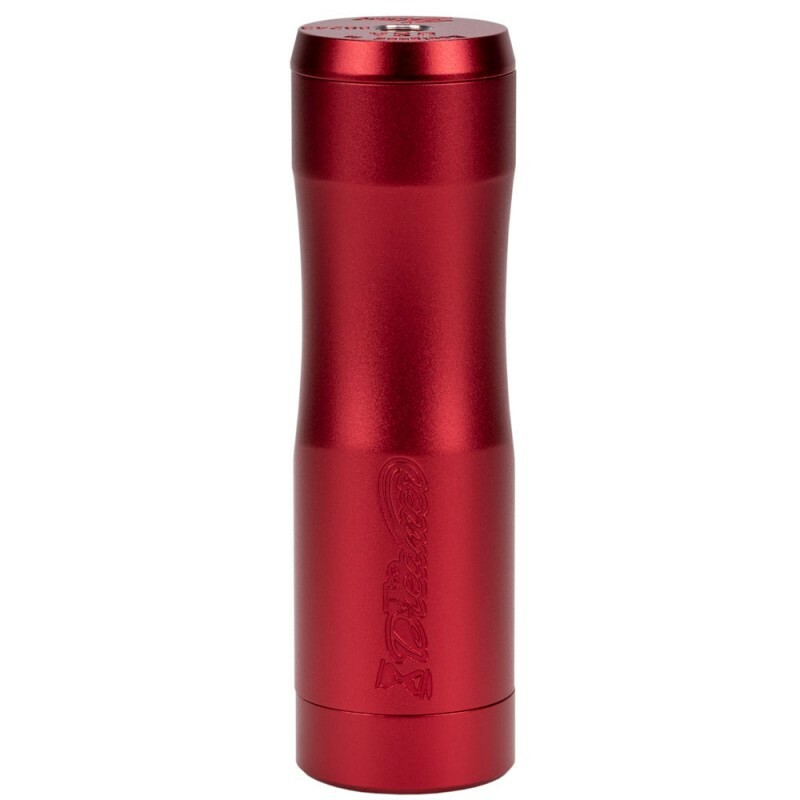 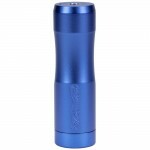 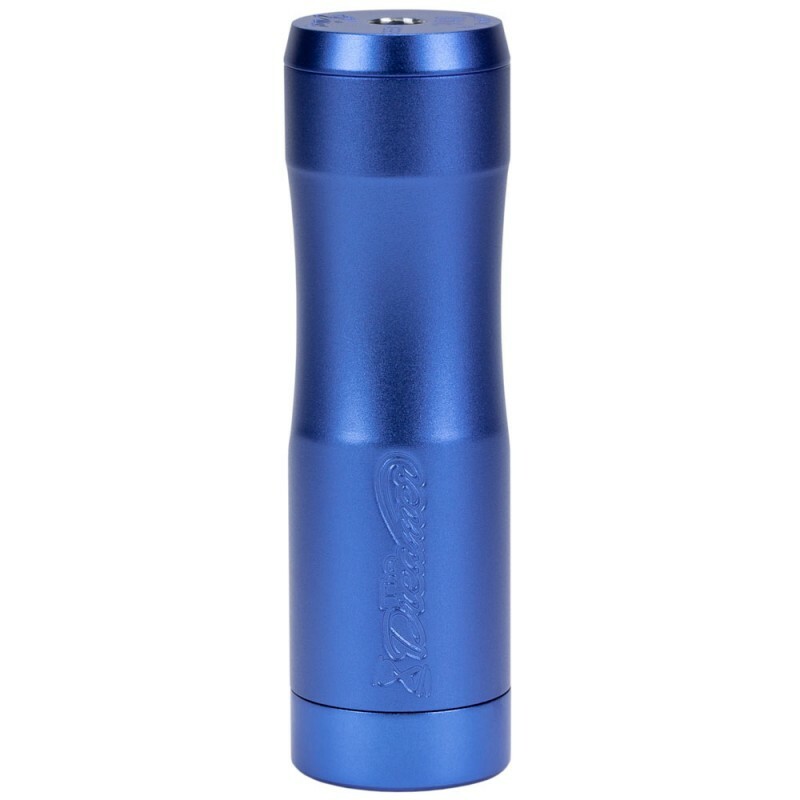 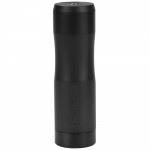 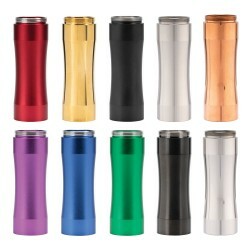 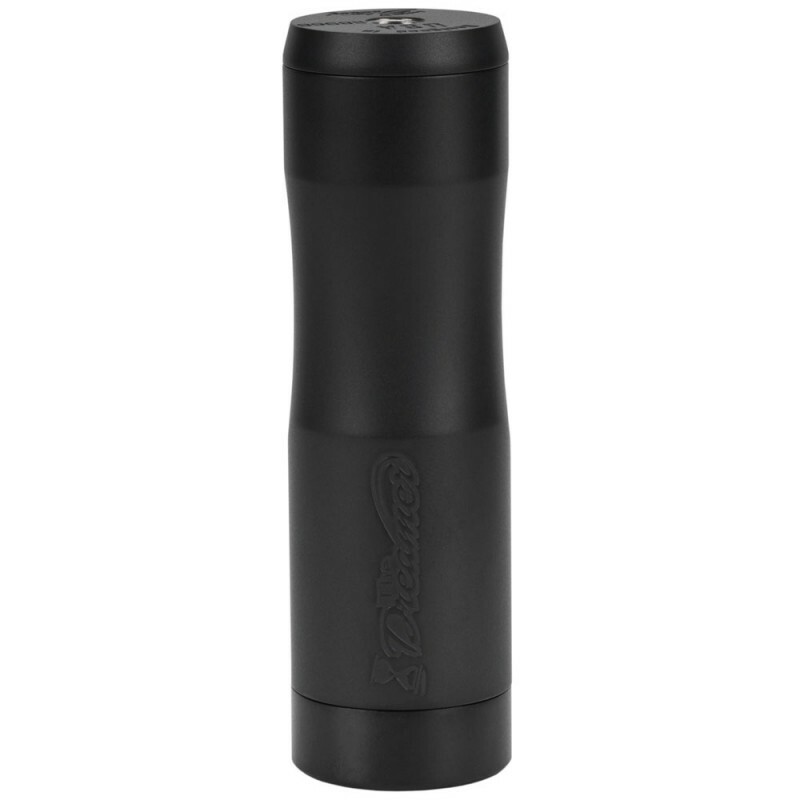 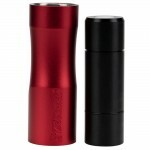 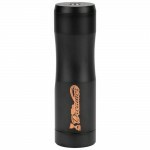 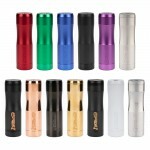 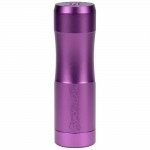 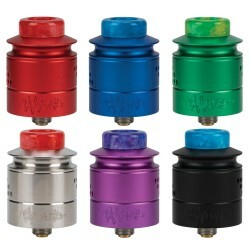 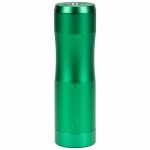 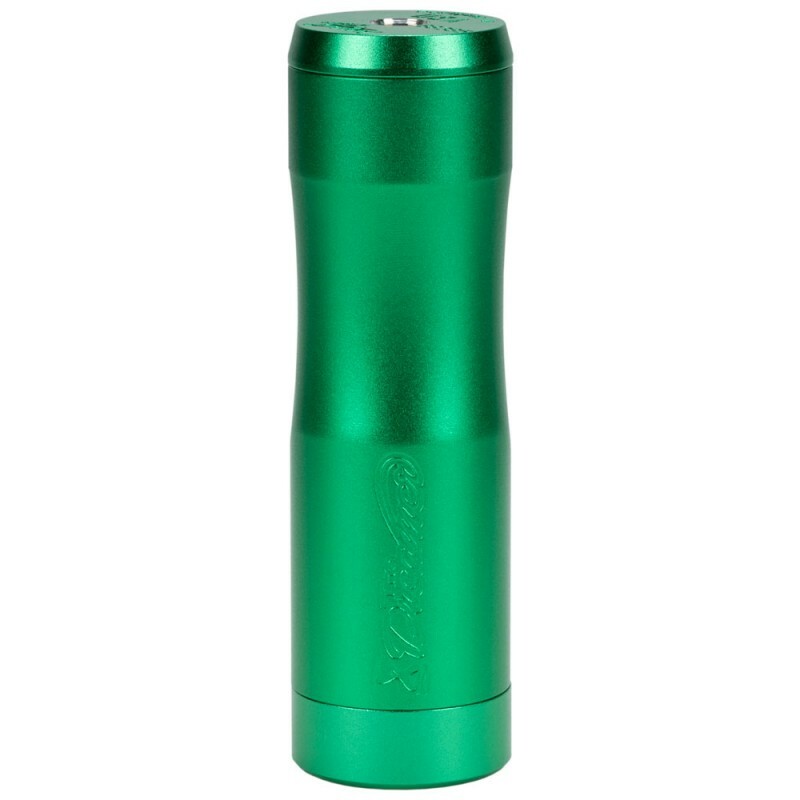 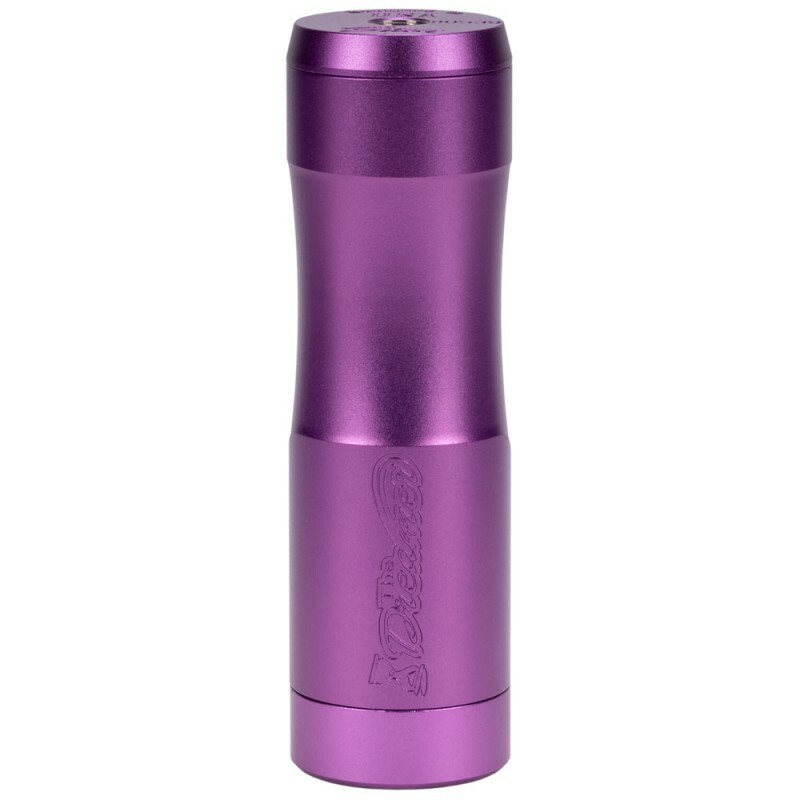 The Dreamer Mech Mod is a hard hitting single tube mech which runs on either an 18650, 20700 or 21700 cell (all sold separately), and has a unique multi-point contact pin for increased conductivity. The tube itself is 27mm at its widest point, tapering to 25mm at the top. 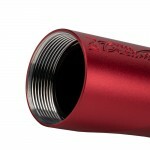 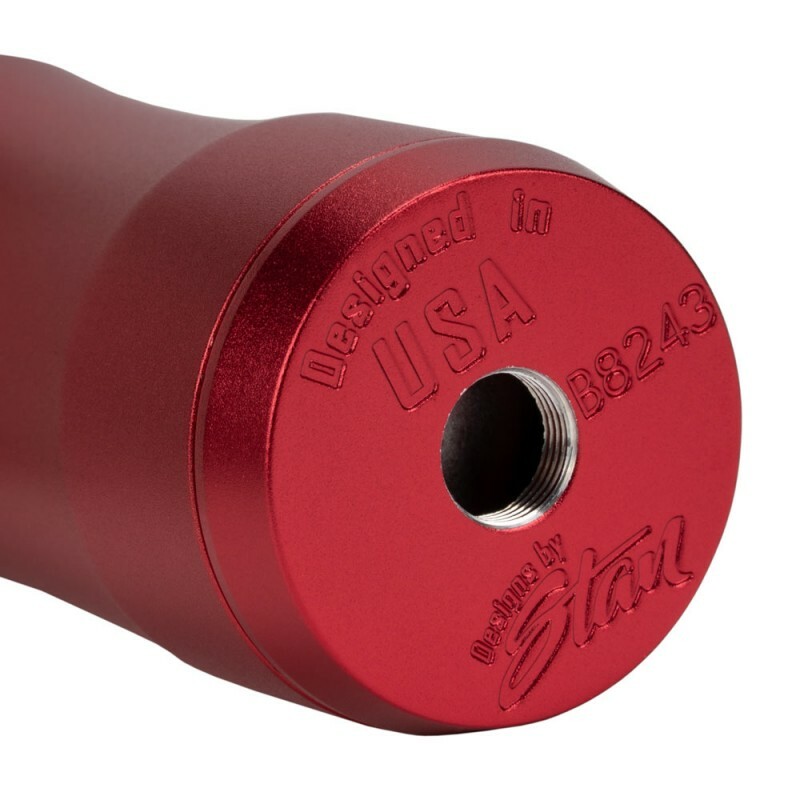 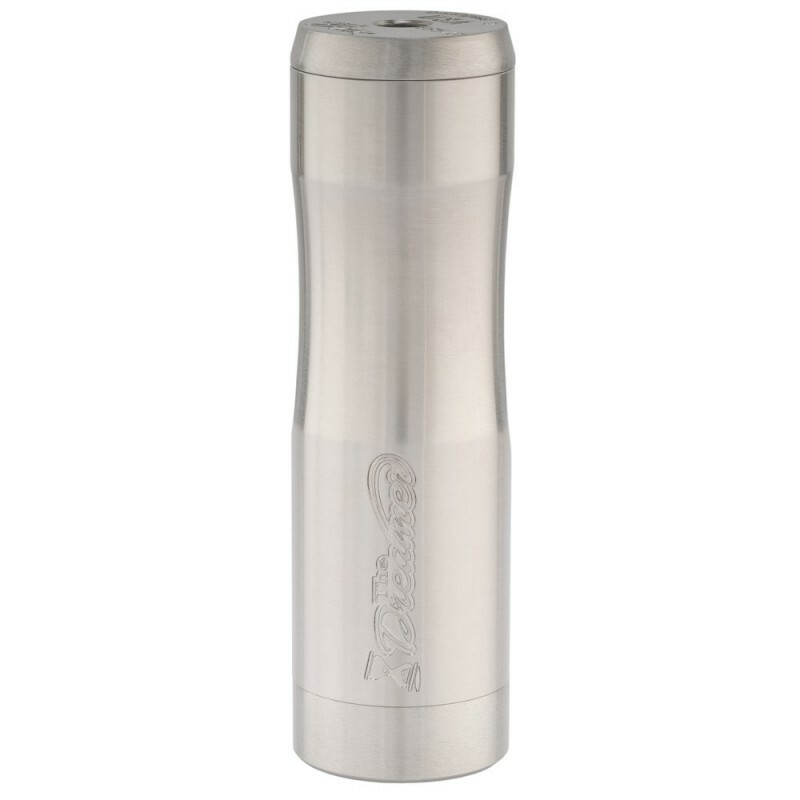 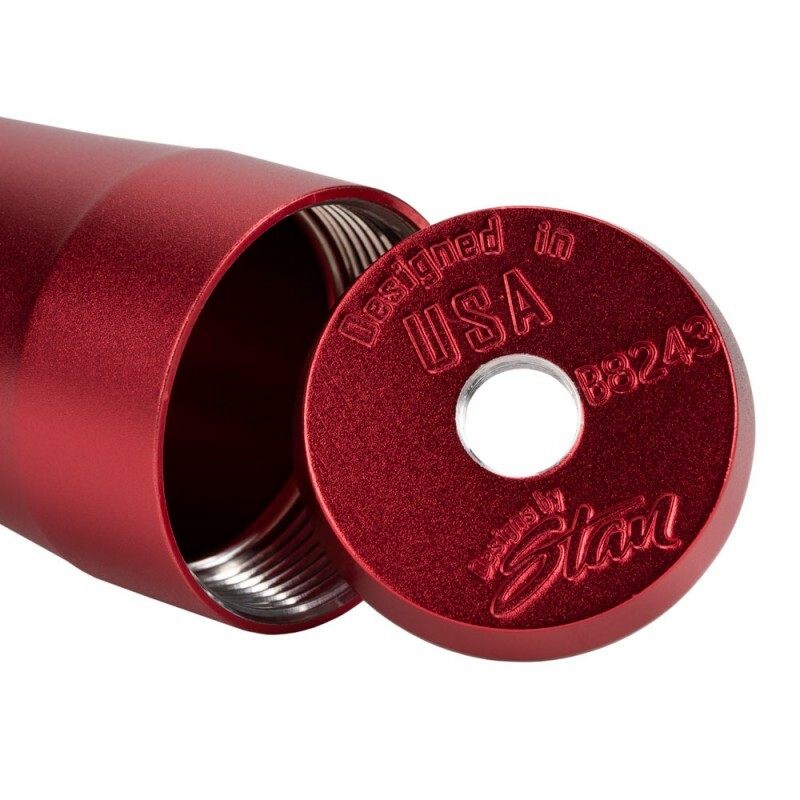 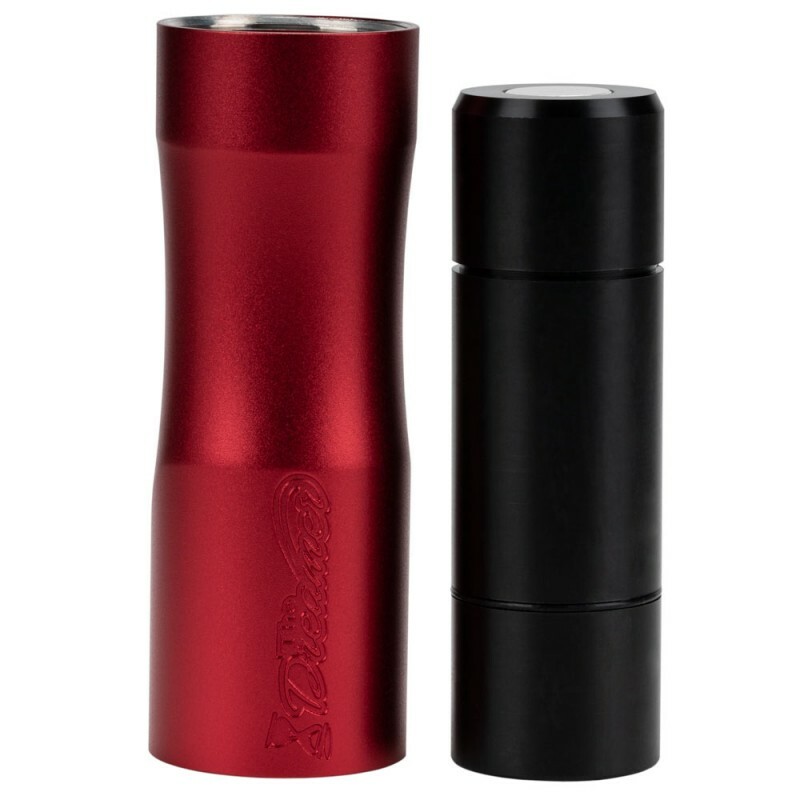 The tube is reversible so you can customize the grip to suit your preferences. The copper contact pin is also silver plated for a perfect connection every time.